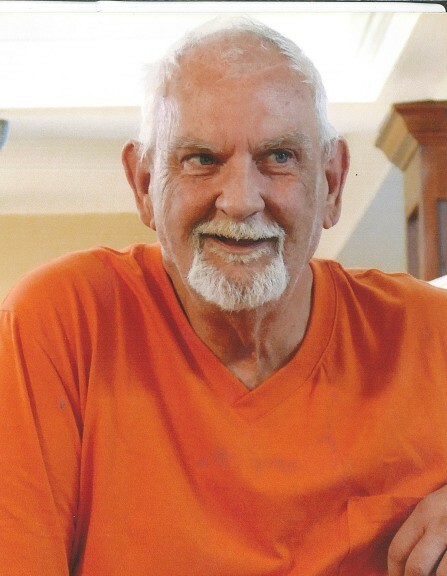 James D. Johnson, 63, of Indianapolis, IN passed from this world on Saturday January 12, 2019. He was born on Thursday June 9, 1955, to Willie J.B. Johnson and Rosie Evallee (Phillips) Johnson in Livingston, Tennessee. He was preceded in death by his Father Willie J.B. Johnson, his mother Rosie Evallee (Phillips) Johnson, and his wife Pamela Johnson. He is survived by his Sister Patty Hammons, his Aunt Betty (Billy) Boles, and his nephews Buster Bullock, and J.B. (Misty) Bullock, and dog Duke. James was a loving Husband, son, brother and uncle. Celebration of life will be held on Wednesday January 16, 2019 from 3 pm to 6 pm, with the service to follow immediately at 6 pm till 7 pm.